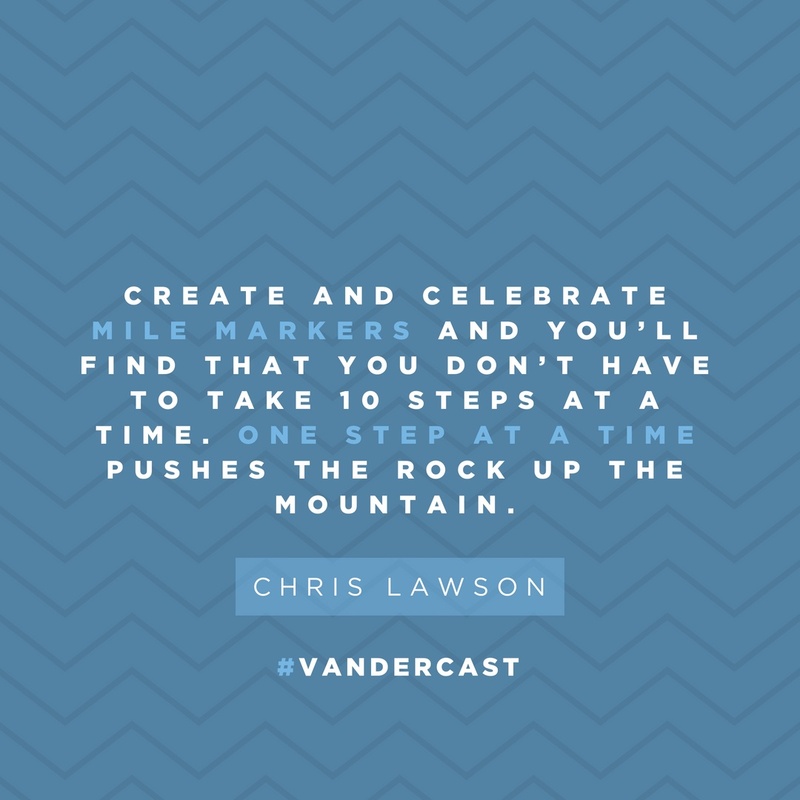 In today's episode of the Vanderbloemen Leadership Podcast, Holly Tate, vice president of marketing at Vanderbloemen Search Group, talks with Chris Lawson, founder and chief creative officer of EverydayExiles.com and executive pastor at Reynolda Church in Winston-Salem, North Carolina. Holly and Chris discuss why churches need to cultivate a culture of honor in order to stay true to history and tradition while also attracting the next generation. Chris Lawson (@thepastorchris) is the Founder and Chief Creative Officer of EverydayExiles.com, a digital community of creators that seeks to express how Jesus is in all aspects of culture and life through a collection of podcasts and bloggers. He is husband to Merri, father to Adam, Ellie, and Zachary, and executive pastor at Reynolda Church, a growing multi-site church in the Piedmont Triad area of North Carolina. 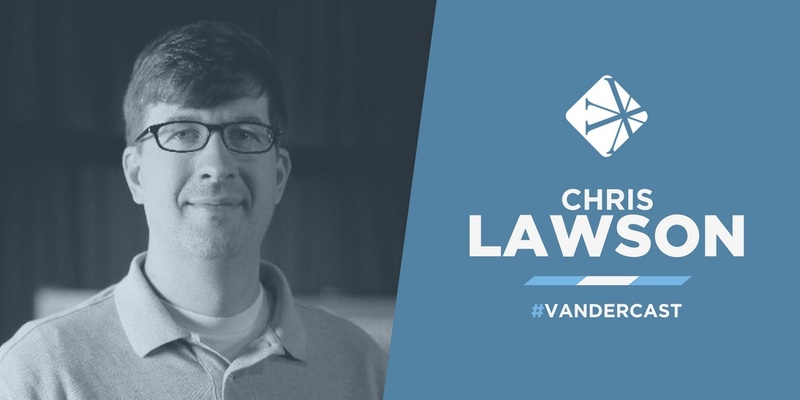 Chris has a bachelor’s degree in sociology from Bluefield College, master’s degrees in theology and history from Wake Forest University, and a doctorate degree from Fuller Theological Seminary.